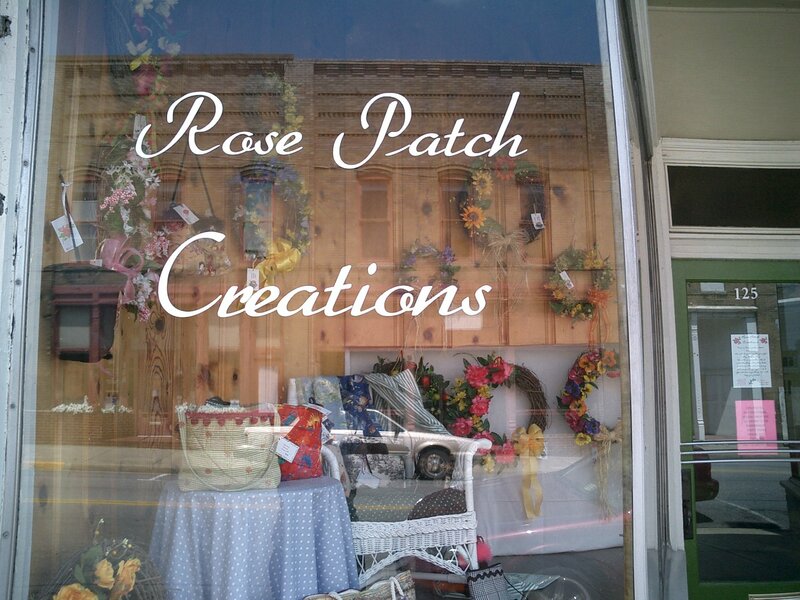 Welcome to Rose Patch Creations! 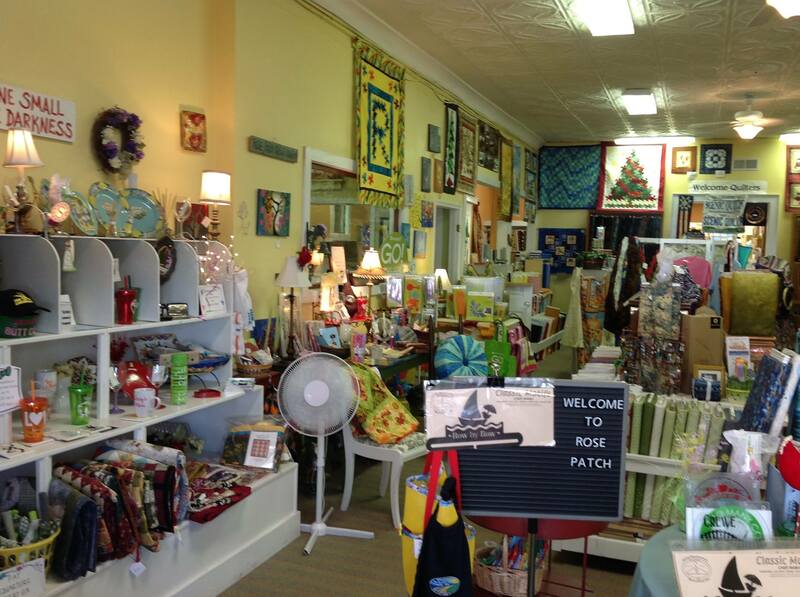 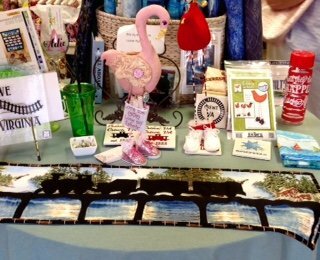 Our store features a unique combination of quilting supplies and handcrafted gift items of quality and distinction. 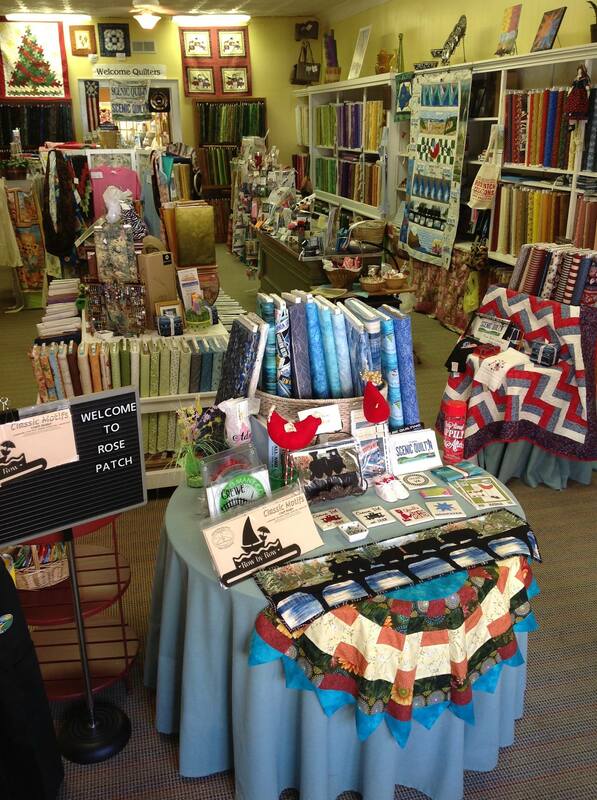 With over 3000 bolts of premium quality fabrics, from trusted brands such as Blank, RJR, Westminister, Northcott, Island Batiks, Timeless Treasures and Marcus Brothers, to name just a few, there’s plenty here to delight the senses and inspire your creativity. 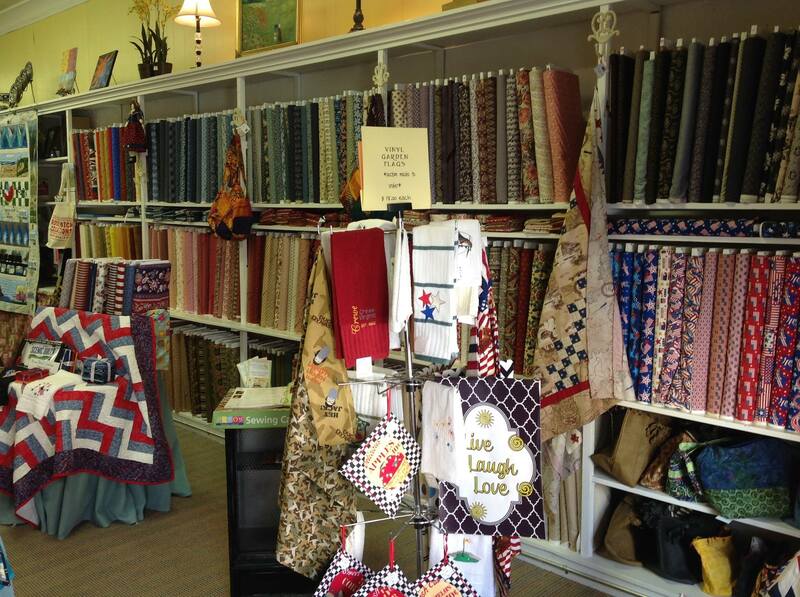 Plus, with a wall of value-priced fabrics ($3.99 to $6.99) and two huge sales per year, in August and January, you’ll save cash when you replenish your stash!